Our aim for the babies and their parent & carers is initially to help settle into their new environment, forge a bond with key-person and gradually, once child is settled and ready to explore their new environment we will provide a balanced day with a variety of activities suitable for their age and personal development. 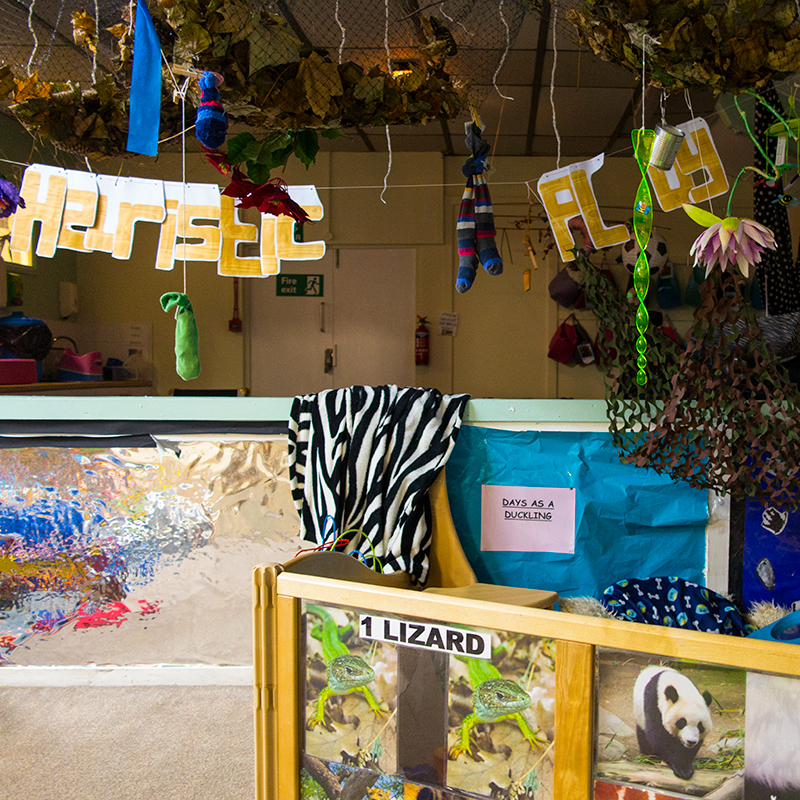 We welcome parents to stay and play and to spend time in the room getting to know the staff and the environment, you will feel more confident when leaving your child and if your child has had some visits they will settle more quickly. Ideally we like to have at least three visits before they start with us, if you feel your child needs more then we can arrange this. All children are unique and will have different needs to help them settle. We will do our best to support you and your child with this important transition into the Nursery environment. 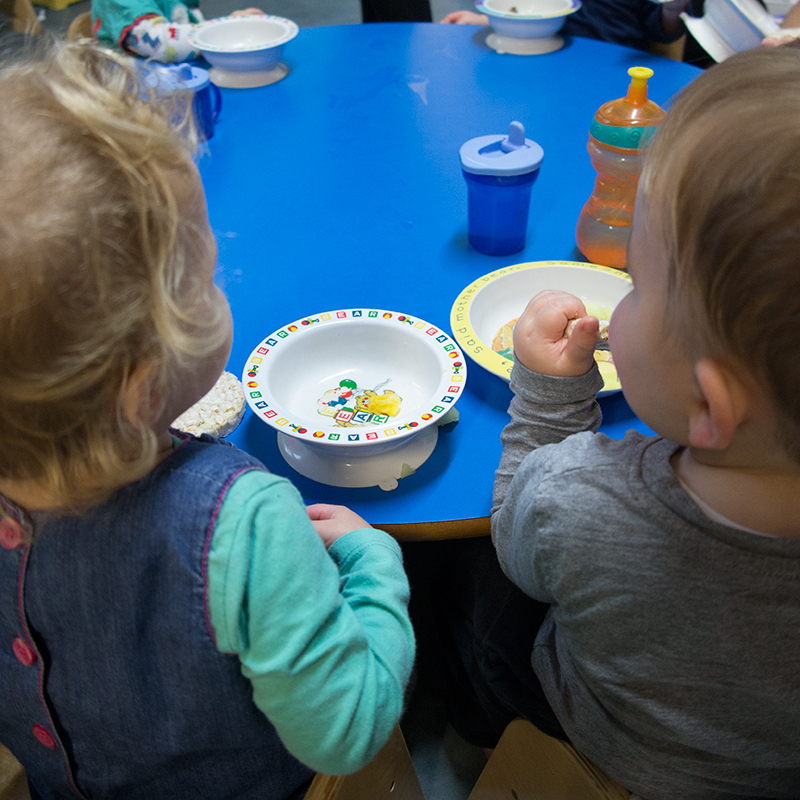 Duckling’s room has a staff ratio of 1 to 3 children, and on occasions we have additional help with students, extra staff also covers over the lunch period while staff are off duty to ensure staff/child ratios are always met. We provide larger apparatus like the climbing frame to help develop large motor skills to aid with crawling and walking. Some activities are adult led which include, arts and crafts, music and singing sessions and treasure basket / heuristic play. As the child’s main carer and educator any comments you share with us will be very helpful, please share your child’s achievements with us and feel free to comment and look at your child’s personal learning journey file. You can comment using individual comments sheet or by adding comments into your child’s learning journey file. Observations are carried out by the key-person; this is to make sure we are meeting children’s individual needs; they will work closely with you to ensure your happy with the care we provide acting as point of contact with parents. Parents/carers are free to read any observations taken of their own child, please speak to your child’s key-person and they will be happy to share their findings with you. We have access to our own garden area and buggies to take the babies out for walks in the local area and parks or to feed the ducks. Weather permitting we aim to take each child outside for some fresh air on daily basis. The routine‘s of individual children are met whenever possible to enable continuity of care. Nappies are changed as and when needed or as part of daily routine usually three times a day. Cooked lunch is served at 12.00; however we will try and accommodate individual routines as much as possible. Mid afternoon snack, supplied by nursery or if child has tea supplied by parents Please provide tea if needed suitable for your baby. Please remember no sweets or chocolate. This will be served at approx 4.00 pm. However we will do our best to accommodate where we can. Provide a written basic routine of your child’s day or you can write on ‘All About Me’ sheet. Cup/beaker/bottle for water that can stay here. These will be sterilised each day. If your baby is on formula milk please provide cartons or ready made up first bottles, these should be transferred into an insulation/cool bag. If additional bottles are required please measure up powdered formula into an individual container clearly saying how much water needs to be added. Any weaning foods and/ or tea if needed. Sun-cream and Sunhat in warmer weather. 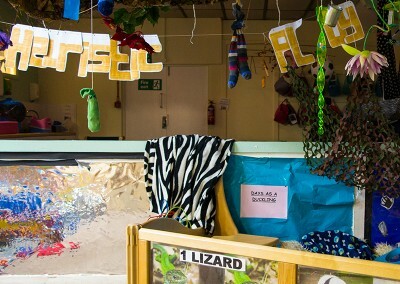 Photo of child and parents/carers, these are used to display in the room so that the child can see them. Please label all items clearly; this saves lots of confusion at the end of the day. Please feel free to talk to staff within the room whenever you have any questions or queries, or if you have any suggestions/ideas you may wish to pass on to us.